Do you have misophonia triggers? 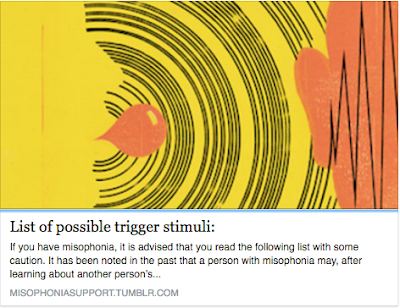 Does hearing about other people's triggers trigger more misophonia triggers? Listen up!